Entrepreneur, semi-professional soccer player, budding author and 2014 GCC alum – Sam Weber is all of these and more. Now, living the start-up life in San Francisco, she’s eager to share the lessons of her journey with college students. After speaking to classes at the University of San Francisco and Westmont College, Weber flew home to Pittsburgh for Grove City’s homecoming weekend, when Dr. Powell’s marketing students had the privilege of hearing her story. Weber confirmed what the students have learned in class—the best innovations result from entrepreneurs who addressing their own pain points. Having started her soccer career at the ripe age of three, Weber is intimately acquainted with the competitive athletic system. When she reached high school, she and her teammates experienced the frustrations and flaws of the college recruiting process. At tournaments, parents would pass out stacks of players’ profiles to any college coaches that happened to walk by. Of course, these same coaches would often be inundated with emails, making the communication pathway clogged, untargeted and inefficient. Weber had long hoped to address this problem that was so close to her heart. 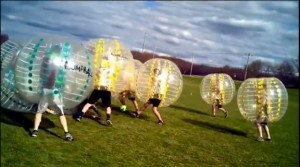 While a sophomore English major at Grove City, the soccer player put her plan into action. 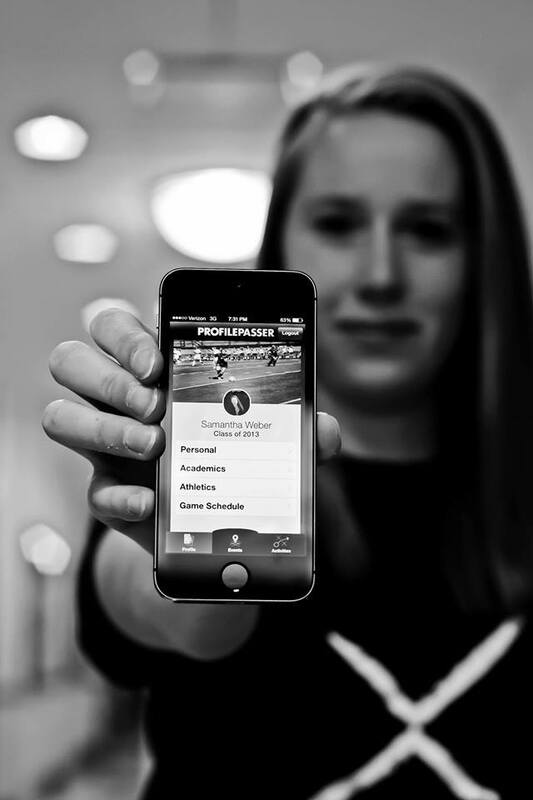 What resulted was ProfilePasser, an app that dramatically streamlines the recruiting process for both players and coaches. Weber remembers several Grove City courses being particularly helpful to her in the development of her company—particularly Content Marketing, Principles of Marketing and Accounting. Additionally, the young entrepreneur was blessed to participate in Startup Weekend, where her idea for ProfilePasser placed third, winning her $25,000 in funding from Alphalab, Pittsburgh’s startup accelerator. Balancing a business, a full course load and varsity soccer was difficult, but Weber was up for the challenge. During her senior year, Weber got an email about the Inc. Magazine Coolest College Startup in America competition. Weber set it aside, believing that her app was not good enough to place, and “some kid from Harvard” would win. But when she decided to enter, ProfilePasser made it to the final four of the March Madness style competition—a remarkable achievement. Even while Weber juggled many demands on her attention, she was planning another important task to accomplish after graduation—writing a book. Several years ago, her brother died in a tragic hiking accident outside his Air Force base in Northern Italy. 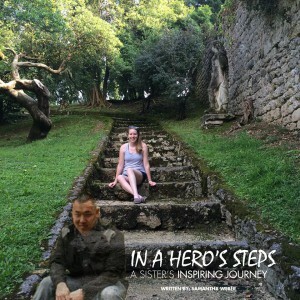 In a Hero’s Steps was inspired by Weber’s desire to trace Zach’s footsteps through Europe and chronicle his short life of 21 years. She finished the first draft of the book last year. ProfilePasser is not profitable yet, so Weber is paying the bills by working as a product manager for a small startup in San Francisco. However, her app certainly has the potential to grow. Just last year, Weber made the difficult decision to decline an acquisition offer from European sports tech company YouFoot, feeling that the company’s vision did not mesh with her hopes for ProfilePasser. Recently, she partnered with a programmer from her church to take ProfilePasser to the next level. The young entrepreneur hopes to give back to the San Francisco community by giving away subscriptions for her app to America Scores, a non-profit inspiring American youth to lead healthier lives through soccer. To the students who asked for her top advice, Weber shared that a great team really matters in a start-up. Picking the right people with whom to work—colleagues with a strong work ethic who share your vision—is key to success. Learn more about Grove City’s entrepreneurship program here.